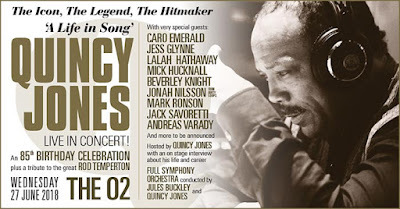 For one night only Quincy Jones packed out London’s O2 Arena in a gig that offered a glimpse into the man who is one of those few giants who truly shaped the sound of the 20th century. In a career that has spanned six decades, Jones has either produced or written tunes that have been scored into the global psyche. Growing up in Chicago, Jones spoke of being surrounded by the mafia, hoodlums and with tommy-guns and dead bodies a regular feature of his childhood. All the more credit to the man who had the vision to shaped his career away from a gangster heritage and break into the music world – a task made all the more challenging by the prejudices that existed against African-Americans. 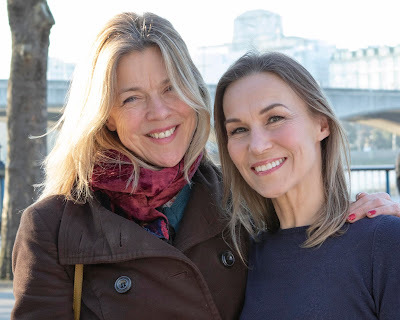 But as Jones, in conversation with Nic Harcourt, reeled off his connections with Frank Sinatra and Sammy Davis Jnr, one could have listened to his stories all night. 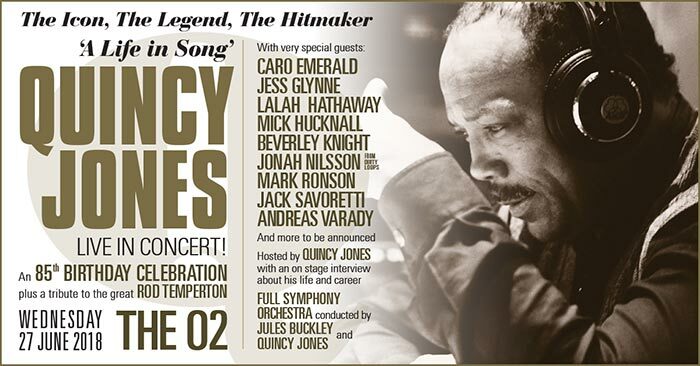 But the concert was all about a tribute to Jones’ achievements – and the guest list matched the man. For the mums and dads in the audience there was Paul Weller, Mick Hucknall and Beverley Knight, and for the kids, Mark Ronson. From movie scores and Oscar nominations (to say nothing of countless Grammy wins and nominations) through to Michael Jackson, Jones’ work has been legendary, with his fingerprints on so much of the soundtrack to our lives. Stomp, Ai No Corrida, Soul Bossa Nova were all aired. You Don't Own Me sung by Corinne Bailey Rae reminded us of the sensational success Jones achieved with Lesley Gore. Paul Weller (with the sensational Leo Green on sax) offered up a marvellous On Days Like These from The Italian Job a great movie to have acknowledged – particularly with its star Michael Caine sat in the O2 audience. Jones' later career work with Jackson defined his genius – an association that was to see him produce the artist’s Bad and Off The Wall collections together with Thriller, the biggest selling album of all time. The second half of the set bore a strong Jackson twist, with Jonah Nilsson putting on a fantastic tribute to the King Of Pop. Throughout, Jules Buckley conduced the Senbla Orchstra magnificently. Truly a sensational evening of legendary music.